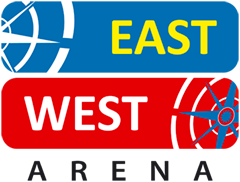 The program for this year’s East West Arena is soon ready. This year’s conference focuses on transport and logistics. Day 2 is a stand-alone arrangement with minarals as theme. The event this year will focus on networking between suppliers and carriers. There will be a lot of time for meetings in between, so that you can get first-hand information about transport options, timetables, prices etc.